"My Mission is crystal clear: I want to see YOU become the BEST version of yourself. And would that be possible doing without focusing on your body? Of course not – your engine is a crucial part of you! If on the other hand your body feels PERFECT, you’ll FEEL all the STRENGTH, PRODUCTIVITY and VIGOR you need to take on ALL Life CHALLENGES and SUCCEED! I’m here to help you do JUST THAT! beating up the body – I’m YOUR GUY! Who am I and why should you follow my advice? My name is Vladimir Vulchev. 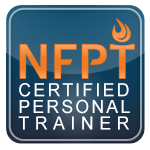 An NFPT Certified Personal Trainer. more than 9 years of experience in the Home Training Field by testing many functional workout objects and countless training methodologies. In addition, I have a training background in CrossFit, Bodybuilding, Calisthenics and a little bit of Boxing, Muay Thai and Wing Tsun. What I am most PROUD of, however, is my APPROACH to HEALTH, MOVEMENT AND FITNESS! "My approach is different. 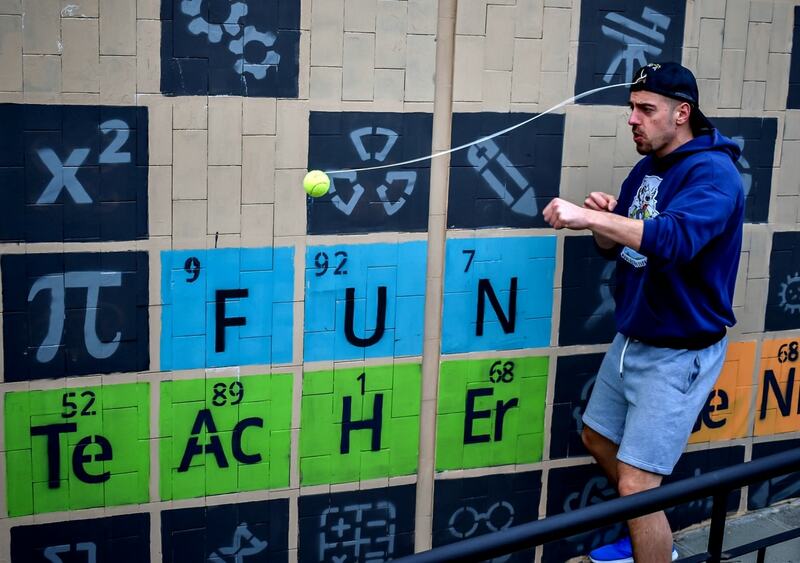 I am obsessed with low-tech, high-efficient training equipment which can be used whenever and wherever you decide. This is the place where you will discover that training process could be simple and brutally effective." My 20+ years of training experience will guide you throughout your journey. The journey that is going to change your life for the better and lead you to a MORE balanced way of living. I have created Fit with Vlad in the name of your health, productivity and OVERALL performance. 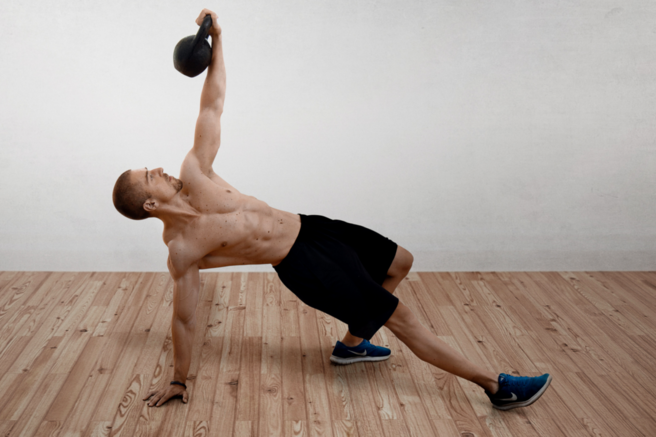 Whatever your goal is, Fit with Vlad is DESTINED to provide you with answers. The main focus is on conditioning, energy levels and fat loss improvement in the healthiest and most convenient way for the busy man. 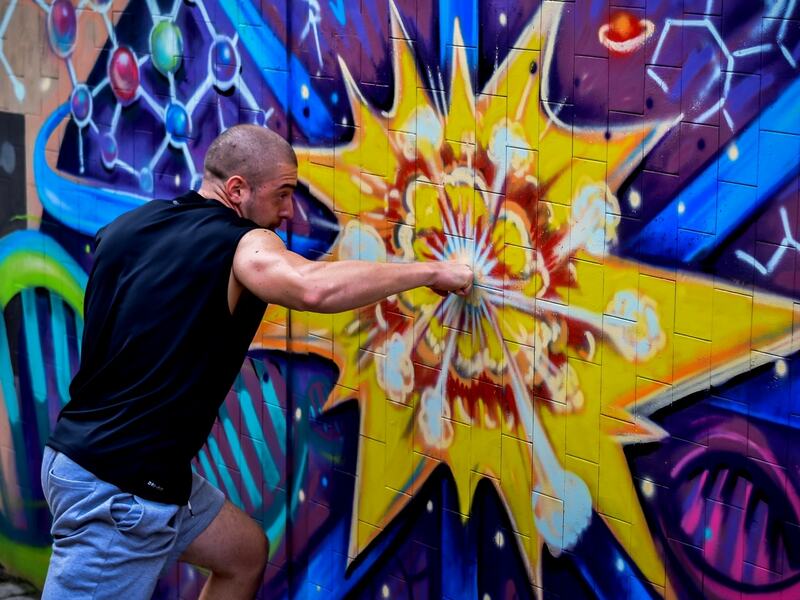 Rather than telling you how to be a bodybuilding, jacked beast, I will tell you something way more functional and applicable to your lifestyle. Movement and long-term, sustainable results. That's what we will be aiming at. Sure, looking STRONG and JACKED is GREAT. The attention sure feels good! But what about the countless hours in the gym required, feeling tired from overeating, having to time your 6 meals a day, and wasting all that money on food & supplements to achieve something that’s INEFFICIENT in the long run? Yeah, that’s what WE want to AVOID. Why so? 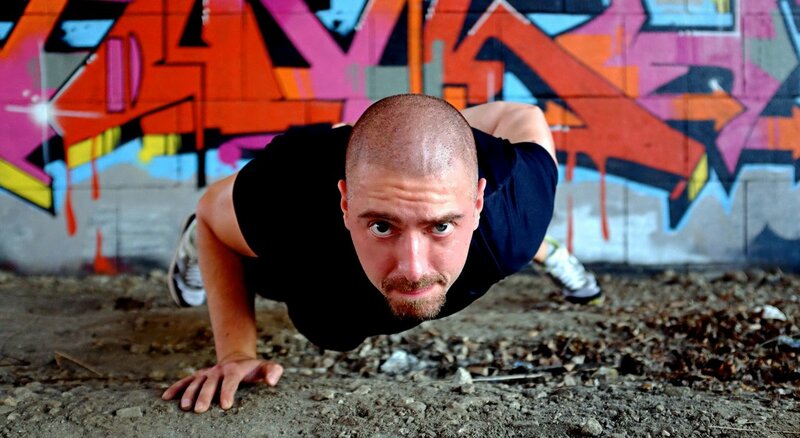 Simply said, for a few years straight, I was your big, jacked and strong dude with low energy, constant mental and adrenal fatigue, low testosterone, joint pain and overall, I felt like crap for too long. I was shocked and disappointed at the same time. Everyone kept telling us OVER and OVER that if you are a strong man, than you will have high testosterone levels and transform yourself into that alpha male who you have always wanted to be. Magazines, Action Series, Movies, you name it – they all agree on the SAME thing. BIG and STRONG is GOOD! Well, that's not the truth. I have trained in a way that many Training ​Gurus have claimed to be THE RIGHT approach to becoming an alpha male! Unfortunately, that didn't work at all. I have always wanted to be energized, mentally sharp, focused and productive man with six-pack and consistent positive mood. I have worked for several years in a row between 200-220 hours per month as a barista and I was always looking for movement ideology which will enhance my movement skills in order to work better, faster with less effort and more energy. The painful truth is that after multiple years of suffering, I was forced to carry out a long research related to what exactly the working man needs in his life. Good looking body with defined, functional and more endured muscles. That said, here in Fit with Vlad you will find the right path to change your personal lifestyle to become your BEST and HAPPIEST self! Unfortunately, there is not one size fits all approach. Every person is different. Everyone lives a different life. And if I tell you that one program will change everything, than I will be like more than 90% of the fitness trainers out there – dishonest. However, you’re lucky that I am different and Fit with Vlad is different. Begin your journey and SEE immediately for yourself! The best of ALL is YOU can start now for FREE! I will share with you the REAL, WORKING, PROVEN knowledge. All you have to do is try a few things and find out which works best for you. Stay cool because you are NO LONGER alone. Here you will get practical and functional solutions that will GUARANTEE you the desired results. That's right! You are not just the next visitor of this website. You are more special to me. A man who is looking for REAL solutions for his problems. That's the simple reason I have 3 quick and effective workouts. 6-15 minutes time for each. Do you want me to send you these functional workouts that you can do at home, outdoor or while being on the road?